Each Corrective Actions Journal places responsibility on the shoulders of the individual. 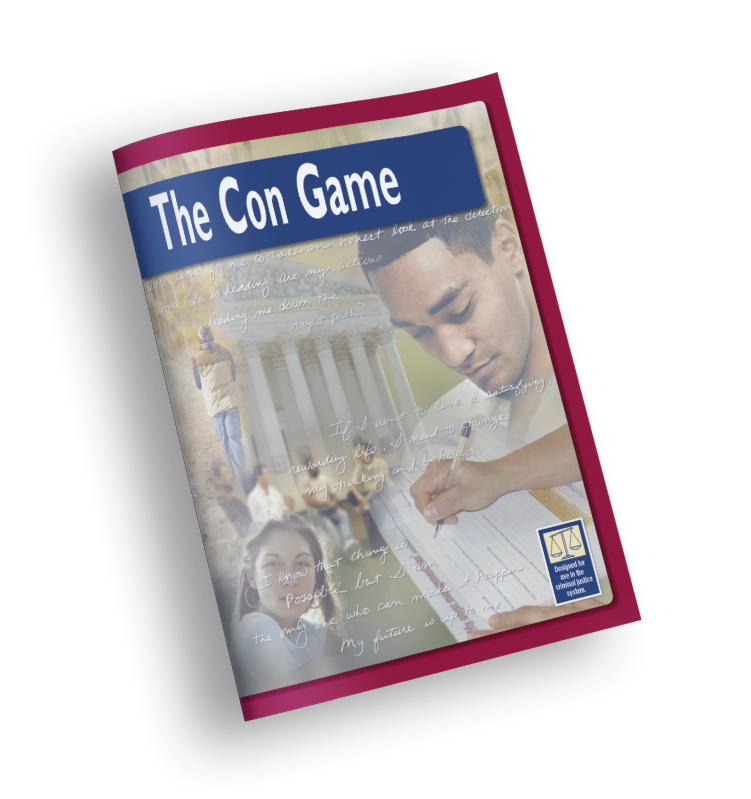 The self-destructive "con game" that encourages criminal thinking and behavior is exposed. 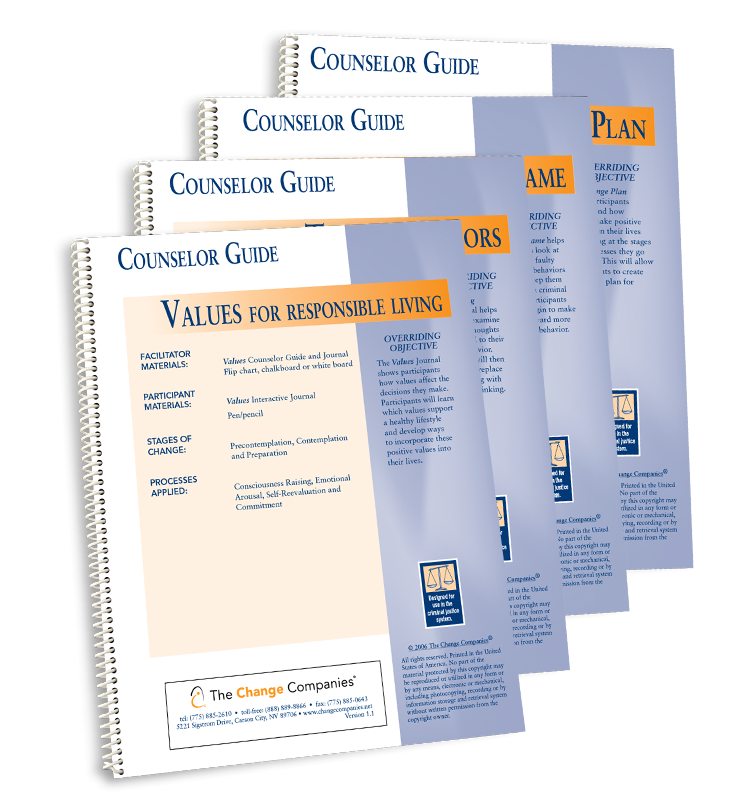 Through the process of Interactive Journaling® each participant is encouraged to develop a system of values and strategies that leads to responsible thinking and positive behavior change.